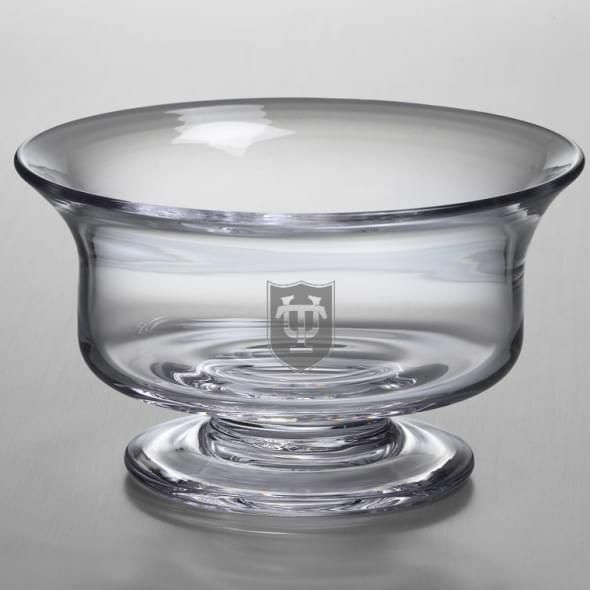 Tulane University Medium Revere Celebration Bowl by Simon Pearce at M.LaHart & Co. 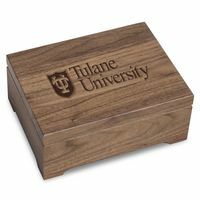 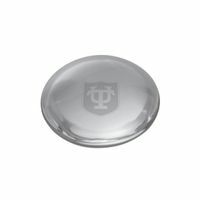 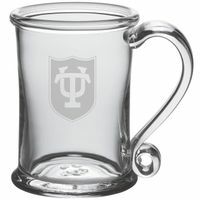 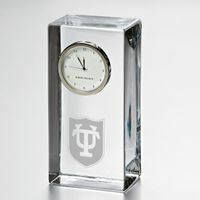 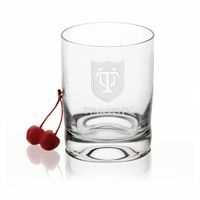 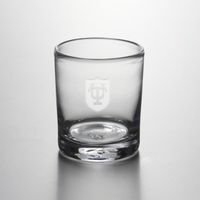 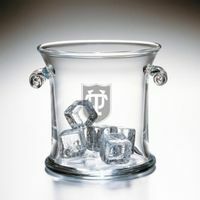 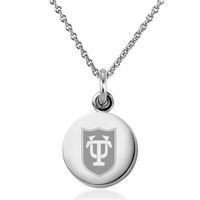 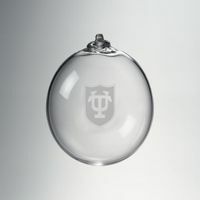 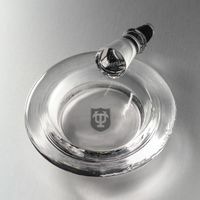 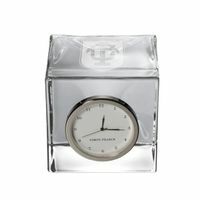 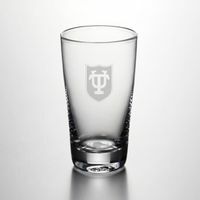 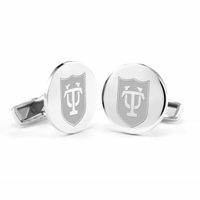 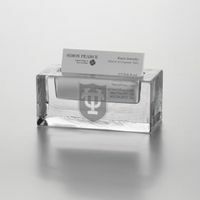 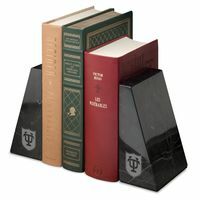 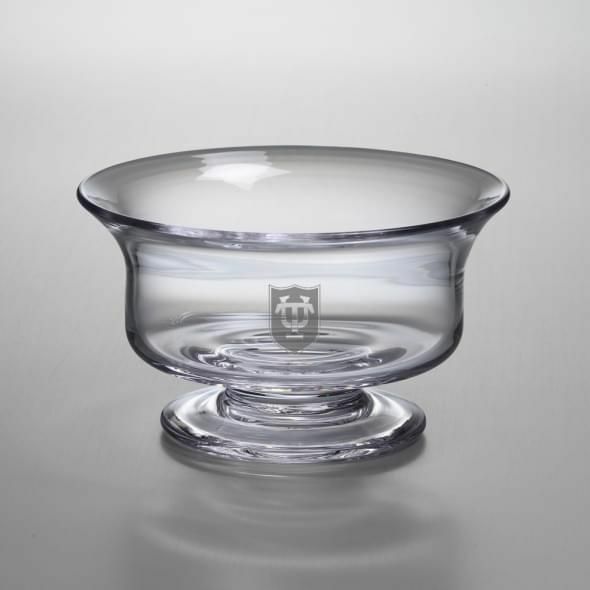 The Tulane University Medium Glass Presentation Bowl, with the Tulane shield beautifully etched into to the hand-crafted glass is a great gift. 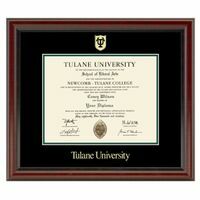 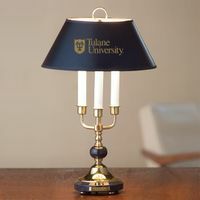 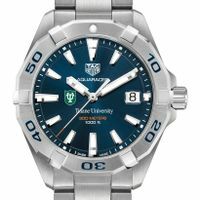 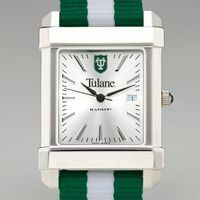 The traditional style of the bowl complements any Tulane home.